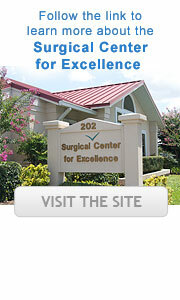 We believe in providing innovative, expert, personal care to our patients. In doing so, we established our state-of-the-art Fluoroscopy Suite in our Crestiview location to provide our patients with comfort and convenience. Through our state-of-the-art Fluoroscopy Suite, Dr. Michael Gilmore and his staff are able to perform expert pain management treatments for our patients - conveniently on-site and with no additional hospital or surgical center visits necessary. We can perform the latest conservative techniques to alleviate your chronic and acute pain, such as disabling lower back pain, groin pain, hip pain, and/or leg pain, without ever having to leave the office. 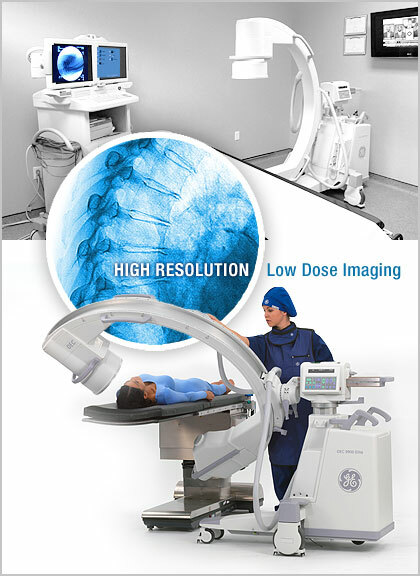 Fluoroscopy is a high resolution, digital imaging technique that allows a physician to view the various areas of the musculoskeletal system, in live motion, with real-time X-rays. The type of fluoroscopic equipment used in our "Fluoro Suite" for such procedures is called a C-arm (named after its basic shape). It assists in ensuring accurate needle positioning during percutaneous procedures, which promotes precise delivery of medication and treatment into the desired location. This process leads to minimal patient discomfort, fewer complications and better results.